This anthology features contributors from several Christian denominations, including the late Marianne Bluger (to whom the book is dedicated), Fr. Pier Giorgio di Cicco, Susan McCaslin, John Terpstra, Alice Major, Sarah Klassen, Leif Vaage, Meaghan Strimas, David Waltner-Toews, Hannah Main-van der Kamp, David Reibetanz, Suzanne Collins, and John Reibetanz. 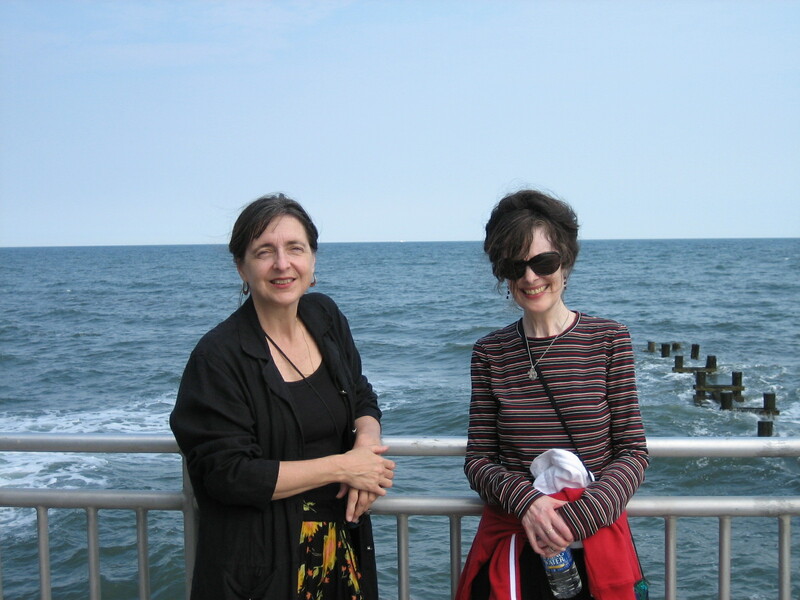 In addition to a lengthy introduction to the subject of poetry as liturgy, all fourteen poets reflect on the relationship of poetry to liturgy in terms of their own experience. “This beautifully produced anthology offers an introductory essay by Margo Swiss that serves as a worthy apologia for poetry as liturgy. Swiss and thirteen other writers who deserve a place in the library of religious poetry in the twentieth century have collected their selections in response to this unique rubric. 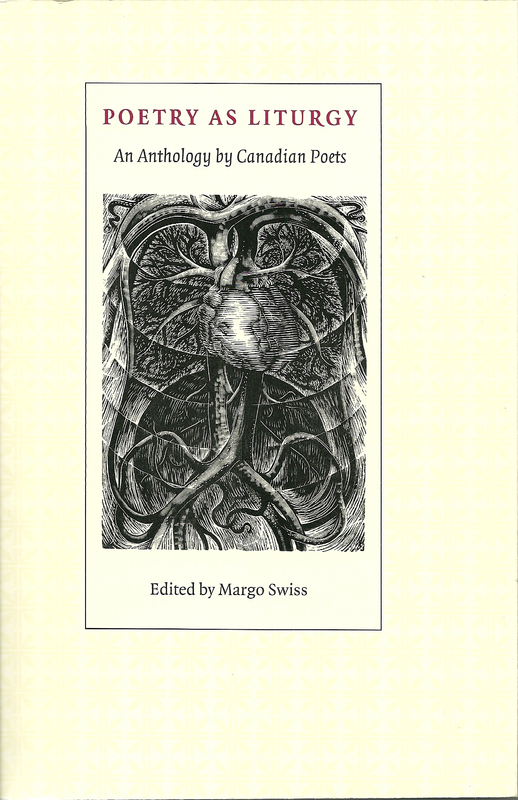 The compelling results represent the work of acclaimed and seasoned poets who form the literati of the poetry of religious experience in Canada” (Lynn Szabo, Christianity and Literature). 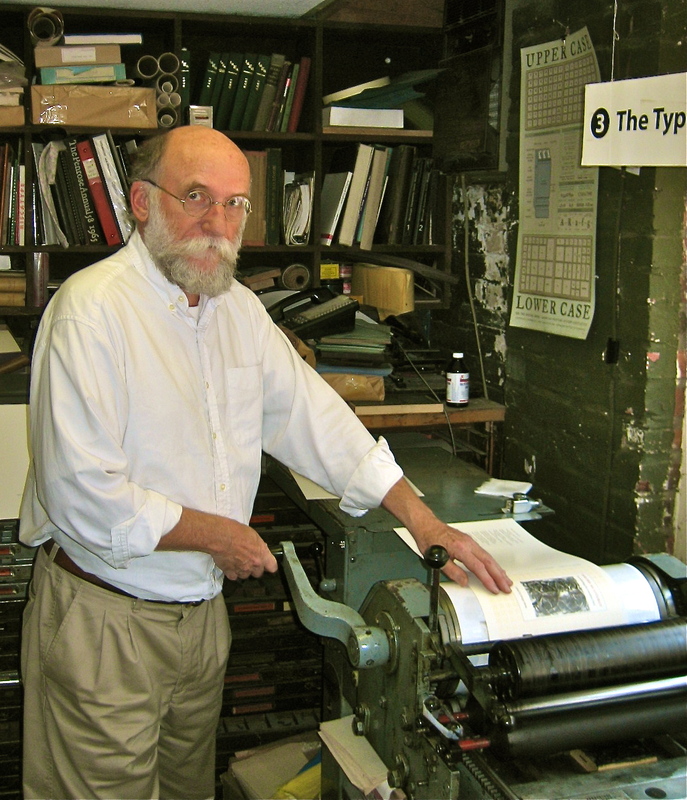 Honourable Mention, The Alcuin Society 2007 Awards for Excellence in Book Design in Canada (category: Poetry). “Poetry as Liturgy is a splendid volume drawing widely on various poets working in Canada and representing . . . various denominations of the Christian faith. The volume has, in addition, a splendid introduction on the nature of poetry and liturgy that I found of inestimable help” (Michael Higgins). 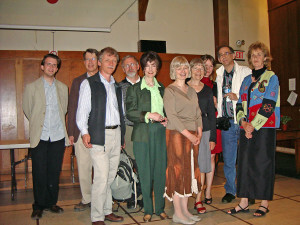 L to R: David Reibetanz, John Reibetanz, David Waltner-Toews, Leif Vaage, Margo Swiss, Alice Major, Sarah Klassen, Meaghan Strimas, Pier Giorgio di Cicco, Hannah Main-van der Kamp. Crossword: A Woman’s Narrative by Margo Swiss was among the first three books published in the series.